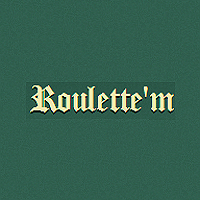 Roulette'm is a new Bitcoin betting site that offers a game of European Roulette with ‘La Partage’ rule applied. 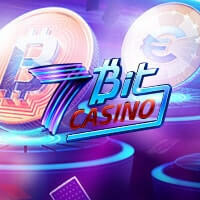 At first, you will find this Bitcoin roulette site ordinary since the gaming platform appears plain and simple. However, lies in this unsophisticated feature are numerous highlights and advantages you just can’t afford to miss. Since ‘La Partage’ rule is used in this European Roulette, the house edge was kept at a very low percentage of only 1.35% giving you greater chances of winning. It is undeniably a lot better than European Roulette with 2.7% and American Roulette with the house advantage of 5.26%. Moreover, you can be assured that this site is fair and transparent given that they run a Provably Fair system. 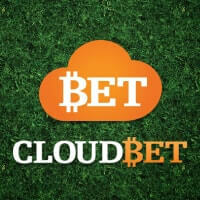 Seeds and secret hashes are shown publicly for you to prove that the winnings results are authentic and valid. You don’t have to navigate to other pages at Roulette'm to play. The gaming platform is the first thing that will welcome you the moment you enter their domain. What’s even better is that though simple, you can be assured that it is user-friendly and very manageable, from the interface down to the control buttons. In fact, everyone can immediately play and win in this gaming platform. The only downside in this feature is that instead of just showing random numbers, they could have added an animated wheel to make the game more exciting and realistic. If your balance hits zero, you still have nothing to worry about. 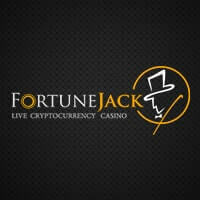 Roulette'm offers a Satoshi faucet that gives 1000 satoshis every 60 seconds for free. 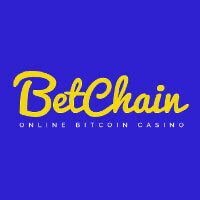 After entering the captcha code correctly, your satoshis will automatically be topped up in your bankroll. 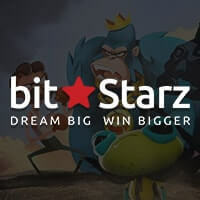 It is actually a good feature to keep you in the action longer in addition to the fact that it is 10 times higher than other site’s Bitcoin faucet. Roulette'm offers near-instant deposit as well as withdrawal. Once you have sent your deposit to the wallet address given, you just have to wait for one network confirmation and your fund will be credited to your account in a few seconds. On the other hand, withdrawal are almost instant since after the approval of your request, payouts are sent immediately allowing you to receive payouts in as fast as 1, 2, and 3. Most definitely, Roulette'm is one of the best choices to play Bitcoin roulette. Aside from the above-mentioned offers, there are more highlights to be provided sooner than later. Some of these are Outcome Verification, Multiplayer tables, Leaderboard, Statistics, SSL (Secure Socket Layer), and more. Hence, if you want a good gaming experience with tons of winning opportunities, give this site a try and for sure, you will have the time of your gaming life.